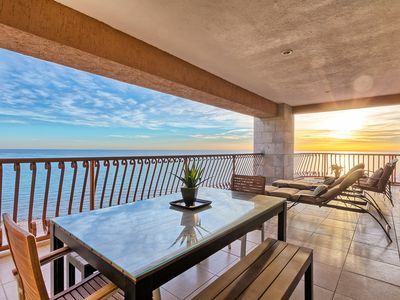 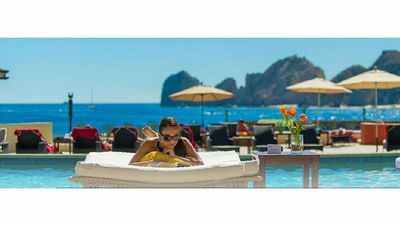 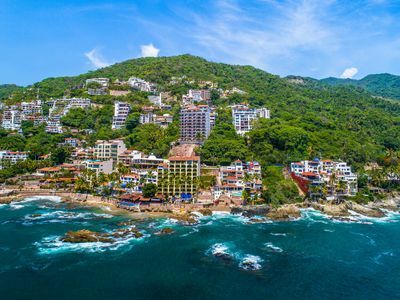 Overlooking the Pacific Ocean, this upscale beachfront hotel is 4.1 km from Campo de Golf Marina Mazatlán and 10 km from Acuario Mazatlán aquarium. 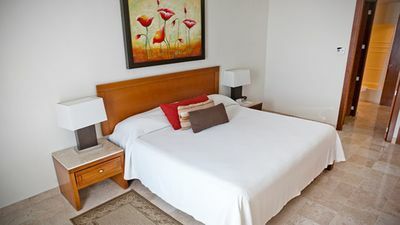 The relaxed rooms and suites have flat-screen TVs and balconies. 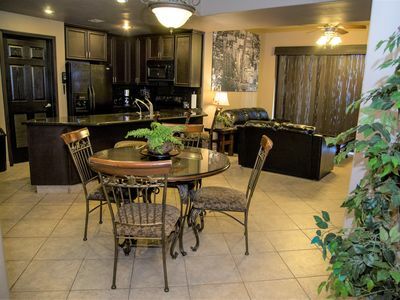 Suites add living/dining areas and kitchenettes. 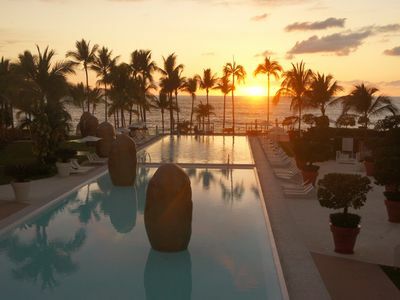 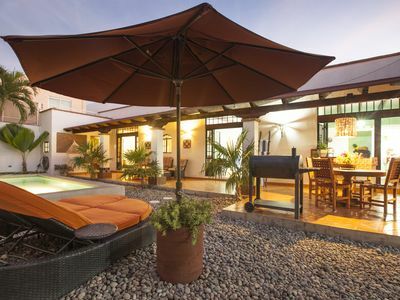 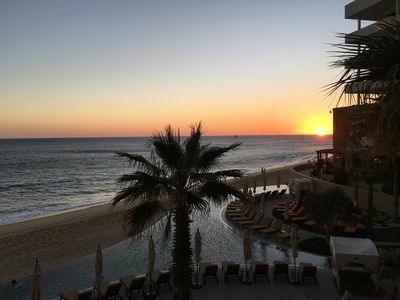 There are stylish restaurants for Mexican and American fare, ocean-view or poolside dining, and bars. 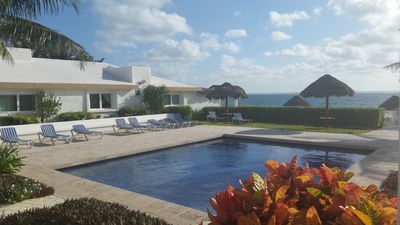 Other amenities include outdoor pools, a waterfall, a spa, a gym and beach access. 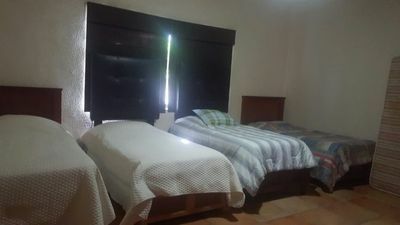 Live entertainment, karaoke and sports or cooking classes are also available. 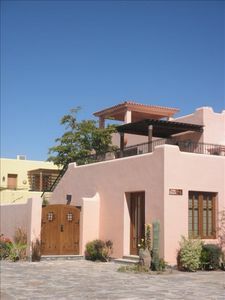 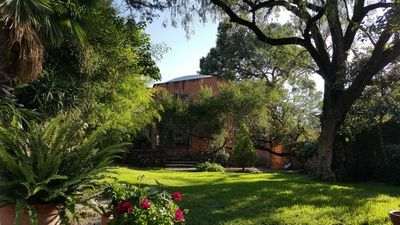 The hotel offers event space. 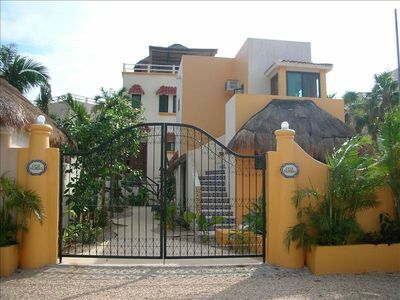 Casa Palmeras on the Beach at Soliman Bay in the Riviera Maya! 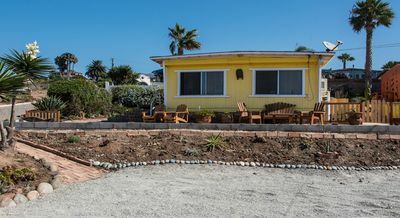 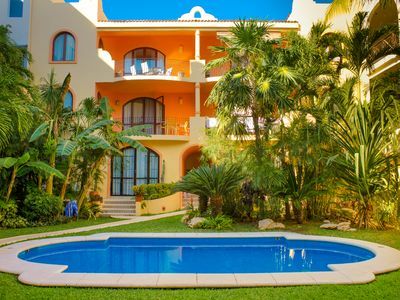 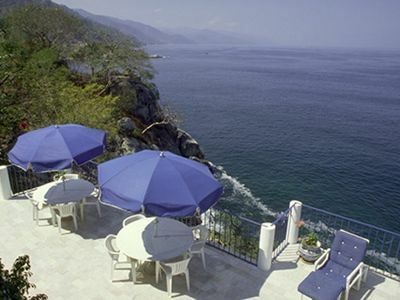 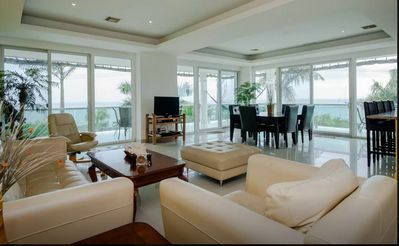 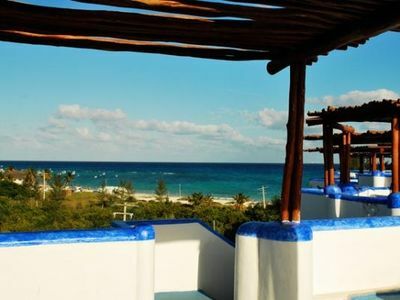 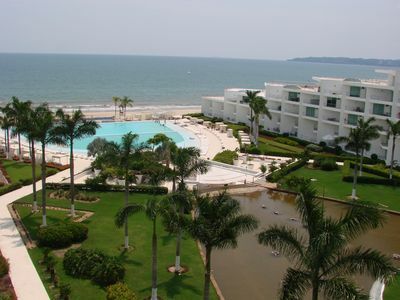 Oceanfront View Renovated 2 Bedroom in Conchas Chinas -- Great Value! 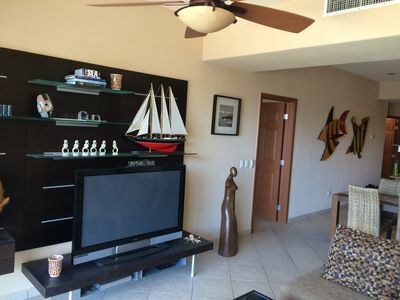 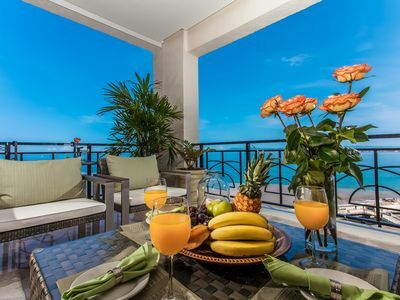 Create a Dream vacation in our Spectacular Wrap Around Condo!